Challenging our pupils to become the best version of themselves. Knowing your child is at the very heart of all we do. 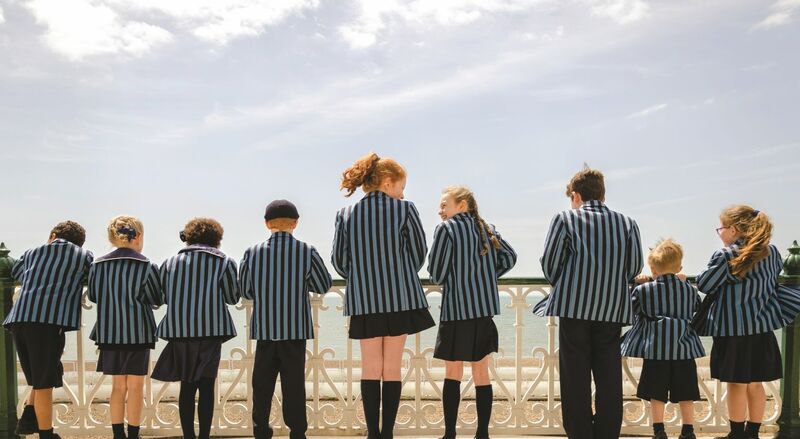 We pride ourselves on offering an affordable, quality independent education where pupils are challenged to reach their full potential in small classes and a nurturing environment. 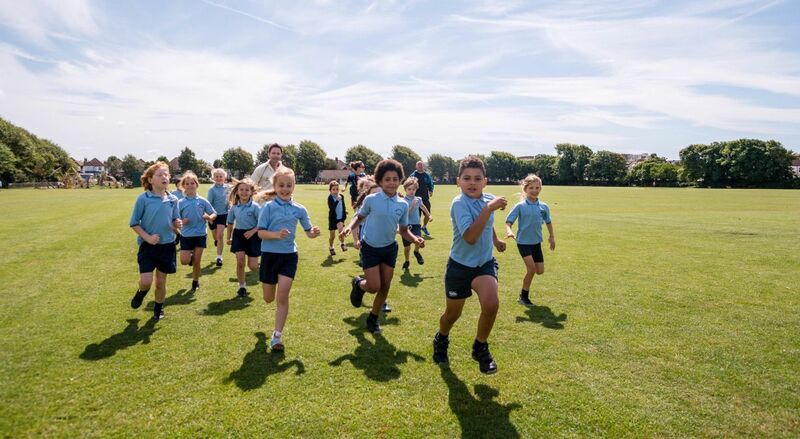 At Deepdene, knowing the unique and individual character of every child is central to our ethos. The school’s motto Nosce Te Ipsum, meaning to know thyself, provides the foundation for our pupils’ academic and personal development and enables us to support and challenge our pupils to become the best versions of themselves. Teachers and staff contribute to the ethos of the school by developing a creative and inspiring environment which helps our pupils to develop a lifelong thirst for learning. At Deepdene, learning extends well beyond the classroom. The Nursery at Deepdene is where your child’s exciting educational journey begins. It is vitally important that this is a positive and happy experience for both you and your child. The admissions process at Deepdene is really very straightforward but provides our prospective families with the opportunity to really learn more about life at Deepdene before registering. Should you wish to receive a copy of our school or nursery prospectus then please complete and submit the form below or contact us on 01273 418984.